School's Out, Dinosaurs Are In! Come to Broad Street Mall this Easter holiday to enjoy two days of FREE prehistoric fun, with dinosaur themed activities from 11am-4pm on 24th and 25th March. The Dino adventures begin in the Dino compound – complete with velociraptor, foliage and props to set the scene. Here the budding palaeontologists will meet the Dino Explorers who will host dinosaur games and help them hunt for fossils and excavate them from the sand. 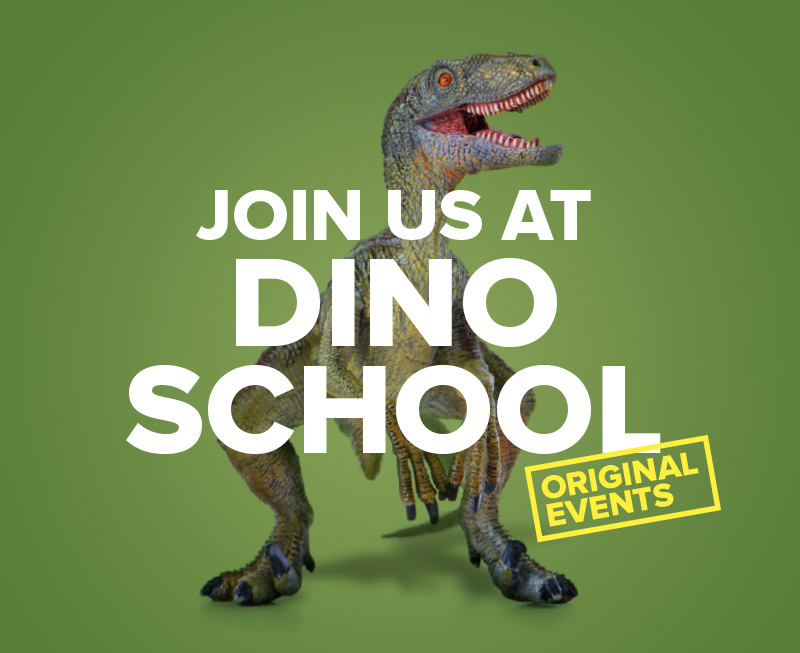 They’ll graduate from Dino School having learnt lots of facts about our Jurassic friends, then head out on a BIG dinosaur hunt around the centre before heading home. So, if you’re looking for something a little different to do with the kids this Easter - a break from the conventional bunny-themed entertainment, Broad Street Mall, Reading has you covered.